Looking for self-storage in Lennox, Los Angeles? You didn't come to the right place. You came to the best place. 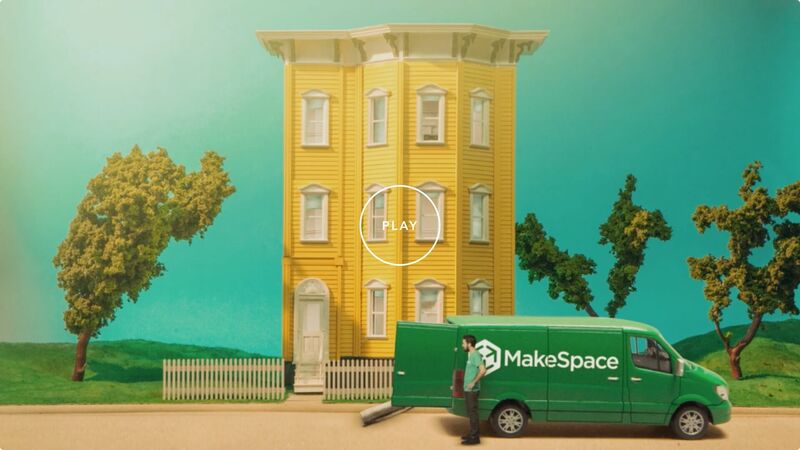 With self-storage, you have to assemble boxes, rent a truck, and haul everything to a storage unit on S La Cienega Boulevard or S Prairie Ave.
With MakeSpace, you assemble nothing. You rent nothing. And you haul, yep, nothing. We believe storage should be ridiculously easy. So we come to your door. We pick up your stuff. We haul it to our secure and temperature-regulated storage facility. And we create an online photo catalog of your stuff so you always remember what you have in storage. The only thing you actually have to do is pack your stuff. And leave the rest to us. Oh, and when you need something back, we'll deliver it to you. Good. Because it is. Schedule a pickup. And enjoy the freedom of never having to visit a self-storage unit in SoCal. Ever again.